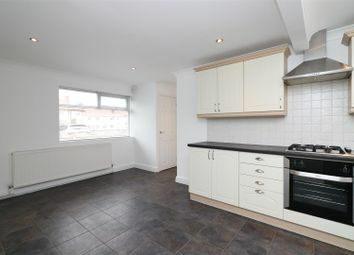 Chain free & great for first time buyers. 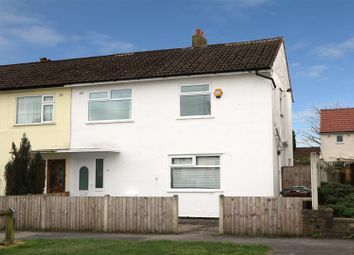 Set in A cul-de-sac position this spacious semi detached with nothing to do & ready to move into. 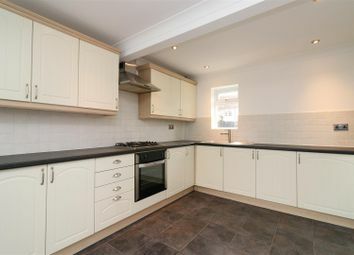 Briefly comprising entrance hall, large family lounge & dining kitchen. 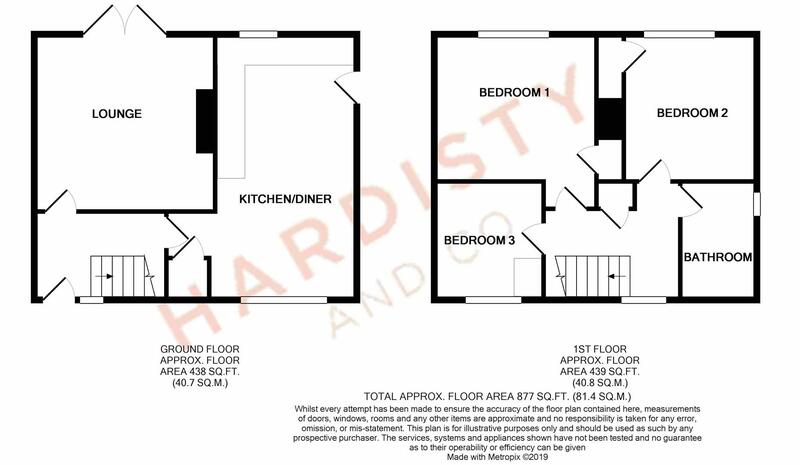 First floor - three bedrooms & lovely bathroom. Outside - on street parking (however there is the potential to make off street parking & enclosed rear garden. Great for sitting out with family & friends. Do not miss out. Coppice Wood Grove is situated just off Coppice Wood Avenue in Guiseley just off Queensway. 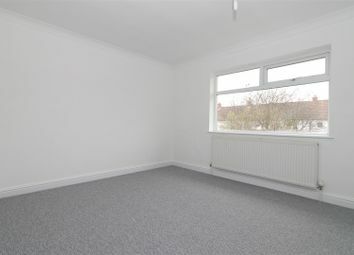 With a wide range of local services including supermarkets, banks, Post Offices, eateries and pubs near by. Commuting is straight forward with nearby access roads to Leeds & Bradford. There is a train station at Guiseley and for the more travelled commuter the Leeds & Bradford airport is a short car ride away. There are schools within close range for all age groups and all have good academic reputations. From our office at Otley Road, Guiseley (A65) proceed towards Guiseley and turn left at the traffic lights onto Oxford Road. Travel towards the roundabout and go straight across onto Queensway. 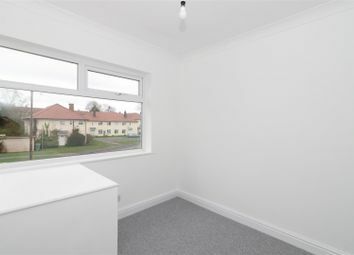 Take the 5th turning on your left on to Coppice Wood Avenue then first right onto Coppice Wood Grove and the property can be located on your left hand side identified by our For Sale board. UPVC double glazed entrance door to . 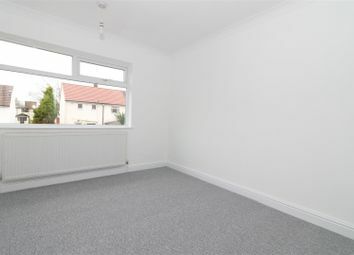 This is a lovely light and airy hallway comprising single radiator. Stairs to the first floor with under stairs storage. UPVC double glazed window to the front elevation. Door to . 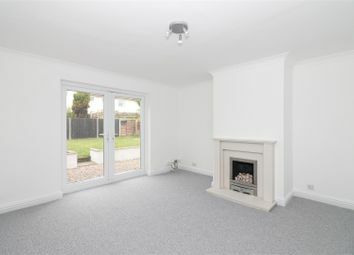 A lovely light and airy family lounge comprising ceiling coving. Feature marble fire surround with fitted gas fire. T.V aerial point. Double radiator. UPVC double glazed French doors to the rear elevation leading into a lovely enclosed child friendly garden. Again a lovely light and airy large family lounge. With a wide range of good quality modern fitted wall, base and drawer units with laminate work surfaces. Integrated electric oven and gas hob with extractor fan over. Stainless steel sink and side drainer with mixer tap. Inset spot lights. Partially tiled walls and tiled flooring. Under-stairs storage cupboard. Double radiator. UPVC double glazed windows to the front and rear elevations. Storage cupboard. Single radiator. UPVC double glazed window to the front elevation. Doors to . Ceiling coving. Walk in storage cupboard. Single radiator. UPVC double glazed window to the rear elevation. Ceiling coving. Walk in cupboard housing the central heating boiler. Single radiator. UPVC double glazed window to the rear elevation. Single radiator. UPVC double glazed window to the front elevation. 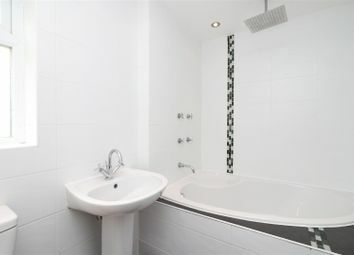 This is a lovely sized family bathroom comprising of corner bath with thermostatic shower over, pedestal wash-hand basin and low flush W.C. Heated chrome radiator. Inset spot lights. Partially tiled walls and tiled flooring. To the outside there is on street parking (however there is the potential to make off street parking. 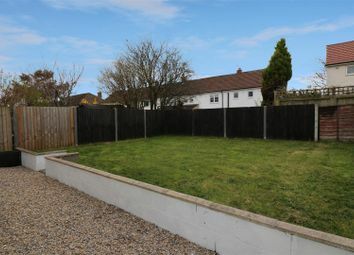 To the rear of the property there is a lovely child friendly enclosed garden with paved seating area leading to a mainly laid to lawn area. Great for lovely summer evenings and family barbecues. Want to know what people who know the area really think? Use the link below and see all the results for LS20 area.